Mike Young’s second full-length poetry collection invokes and enacts its very title—Sprezzatura, that studied performance of nonchalance, seemingly without effort, provides a substantial series of poems that fully engage. A mish-mash of what appears to be overhead conversation, remembered lines, and everyday experience comprises the majority of these poems that ask to be spoken aloud. Drawing on a presumed but not overwhelming intimacy between the reader, the speaker, and other figures, among friends, Young seems preoccupied with the desire for conversation, regardless of whether or not it is one or two-sided. time I mean the rapper, the rest the candy. The joke does not fall flat—this wordplay helps energize these poems even when they appear to become sidetracked. Even more so, Young is skilled at containing these poems when they engage with the nonsensical. “Keystroke Your Face” is loaded with signposts as the speaker notes, “At the end of this poem, I briefly mention / ‘peat carpets,’ and I would like you to please connect that / with padded cells.” The push toward interpretation, while slight, helps provide direction, with potent ending lines that end in part of this winding sentence: “telling / myself to remember a smell because I couldn’t tell where it came / from, a memory designed to fail at everything but the need to return.” While disparate, these bracing endings help steer the poems into the realm of more than just random assortment. The familiarity of the speaker(s) comes through even in the one-sided responses scattered throughout the collection in poems titled “What’s the Strongest Thing You’ve Ever Felt / What’s the Strangest Thing You’ve Ever Felt.” While these blocks of prose poems, framed in quotation marks to denote that the reader is being spoken to, have movement through the variety of speaker, there’s difficulty in choosing one memorable line; these truly do work as a whole. 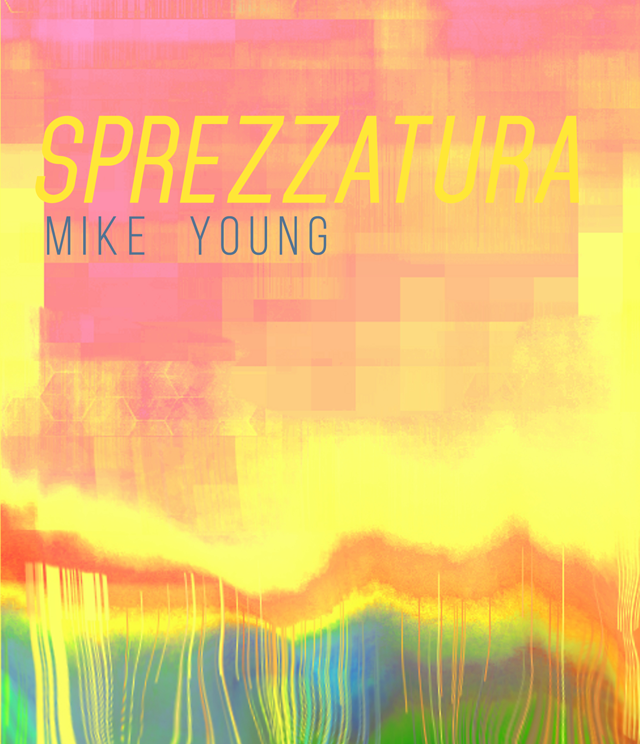 Within this one, long, fluid dialogue of poems, Sprezzatura works as a chatty and lively collection, one where the reader should feel unabashed to talk back. Alyse Bensel is the author of two chapbooks, Not of Their Own Making (Dancing Girl Press, 2014) and Shift (Plan B Press, 2012). Her poetry has recently appeared in Mid-American Review, Heavy Feather Review, and Ruminate, among others. She serves as the Book Review Editor at The Los Angeles Review and Co-Editor of Beecher’s, and is a PhD candidate in creative writing at the University of Kansas.